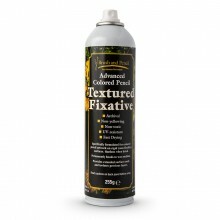 Schmincke AERO METALLIC medium for airbrushing is a highly concentrated medium for mixing with shimmery metallic airbrush colours. This acrylic-based medium produces light-resistant and water-resistant surfaces. Available in 237 ml Gloss & Matt.